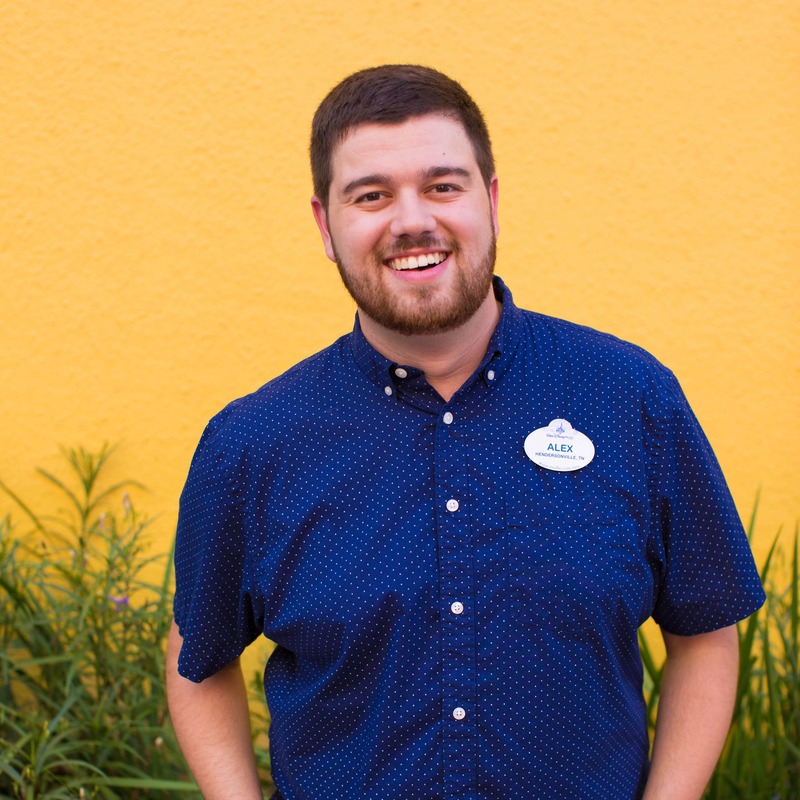 As many of you know, there’s an incredible lineup of new attractions and experiences coming to all four Walt Disney World theme parks this summer. 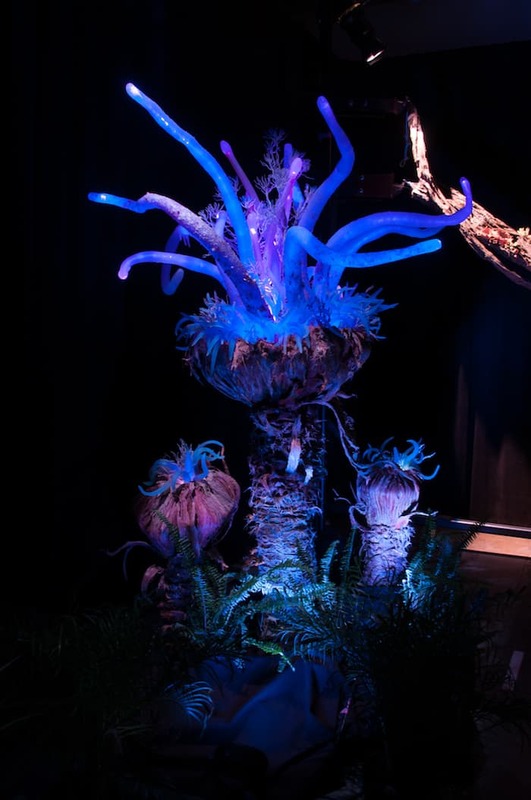 And among our latest updates, we also looked further into the future and shared new details on how Pandora – The World of AVATAR will come to life at Disney’s Animal Kingdom in 2017. 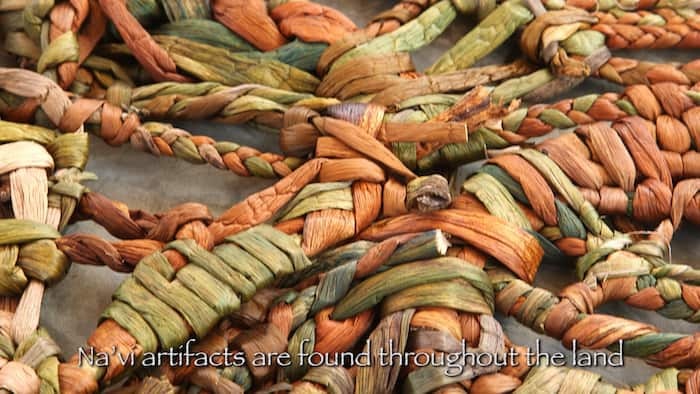 Imagineer Joe Rohde and Lightstorm Entertainment film producer Jon Landau shared a quick hint at what to expect in the new 12-acre land inspired by James Cameron’s film “AVATAR” during a special presentation at the Walt Disney World Resort. 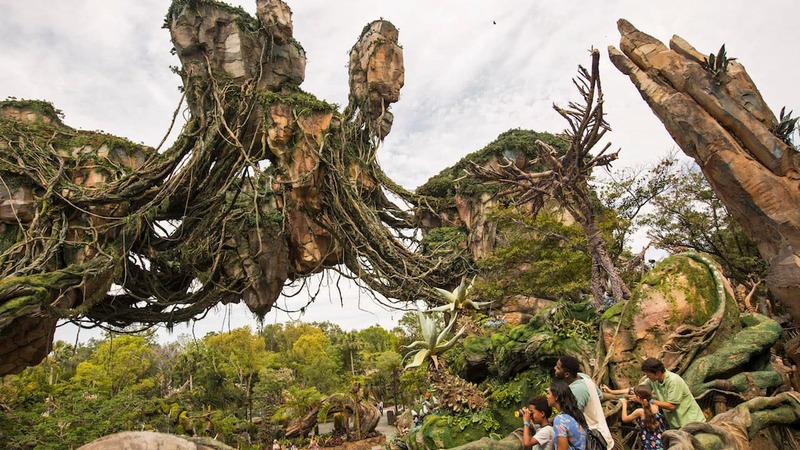 Keep an eye on the Disney Parks Blog for more details on Pandora – The World of AVATAR, including the spectacular “floating mountains” and thrilling attractions coming to the land: AVATAR Flight of Passage and the Na’vi River Journey. What is the approximate date for opening in 2017? Trying to plan around the opening. I don’t want to miss it. I can’t wait to visit Pandora! 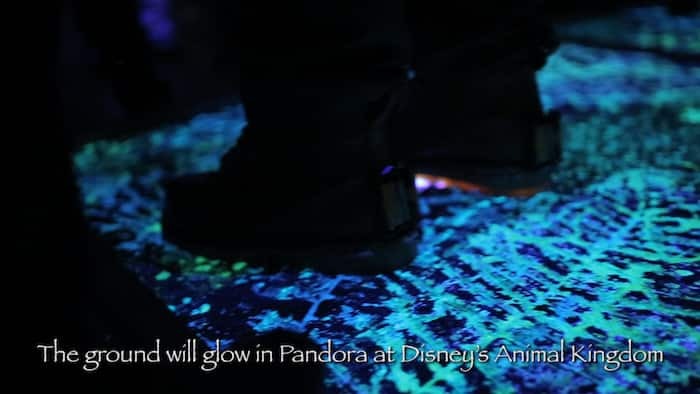 It is incredible that Disney has found out how to replicate Pandora’s floating mountains, bioluminescent plants, and glowing ground. The collaboration between the imagineers and Lightstorm is great. This should be INCREDIBLE. Do you think it will be open by April 2017??? We are planning our trip for September 2017 but we are extremly anxious and would love to go in May insted only if the attraction will be open! Looks awesome can’t wait to see it. We’ll be there April 2017, we’re hoping its finished by then. Do you think this will be open for the Spring of 2017? I’m trying to debate between the flower and garden festival plus seeing spring related characters or Pandora for my trip planning purpose! 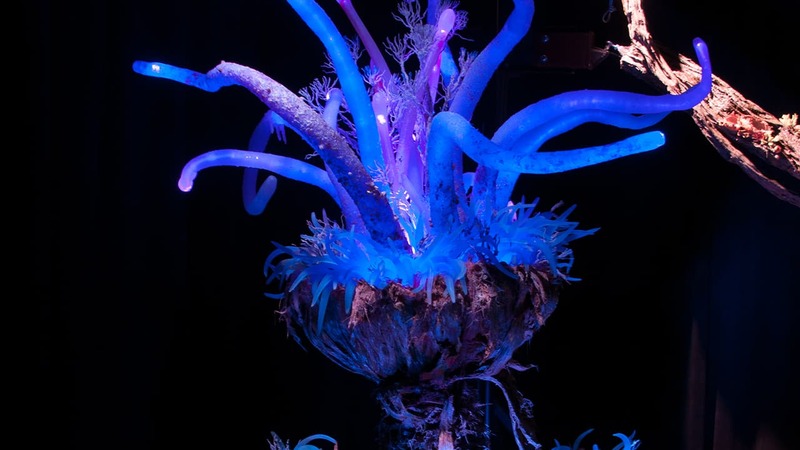 Pandora At Animal Kingdom will be AWESOME too! I can’t Wait! Pandora at Animal Kingdom will be AWESOME!